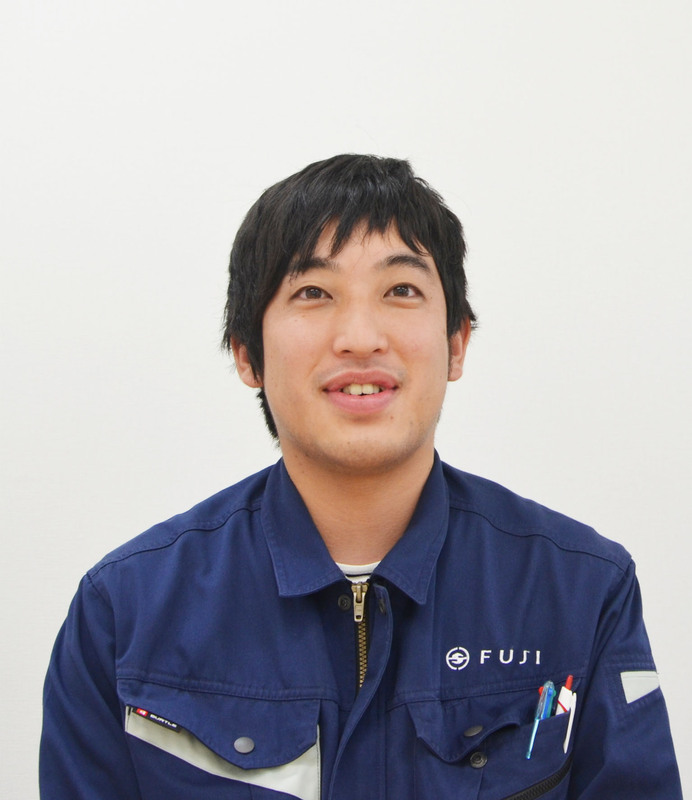 Design and Programming Support – Fujiseiki Co.,Ltd. We want to solve your problems. We'll meet with you as many times as it takes to bring your vision to life. Whether it's prototyping, CAD/CAM, equipment design, production, or program engineering, Fujiseiki will go the distance for you. We established our design office in Kanda, Tokyo, so we could have a convenient location for you to meet us for a consultation. 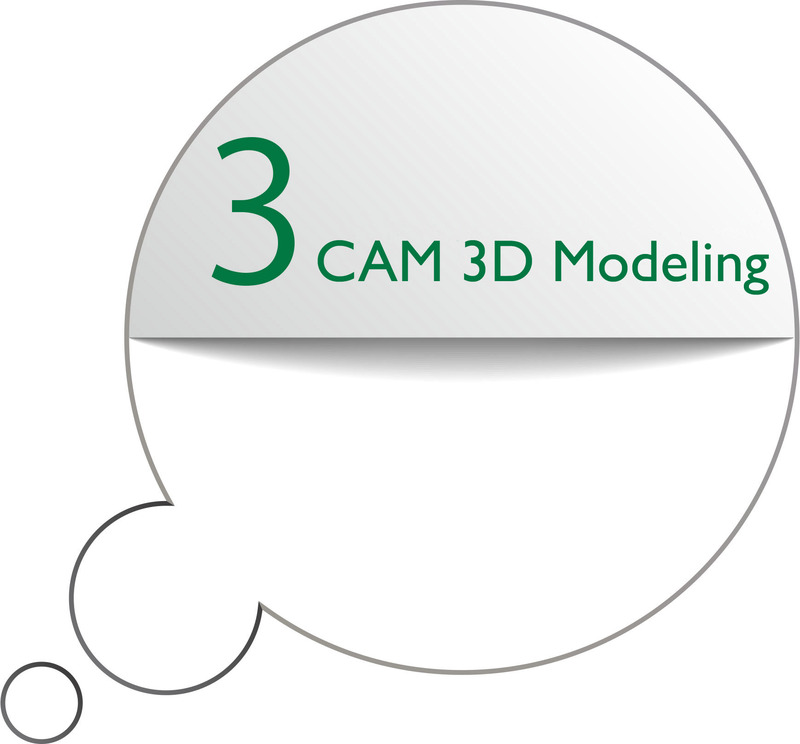 With 3D CAD, we can handle designing all kinds of factory equipment, structures, jigs, and dies so you can improve your factory's overall productivity. We can also write programs for your machines. I listen to the voice of the customer. 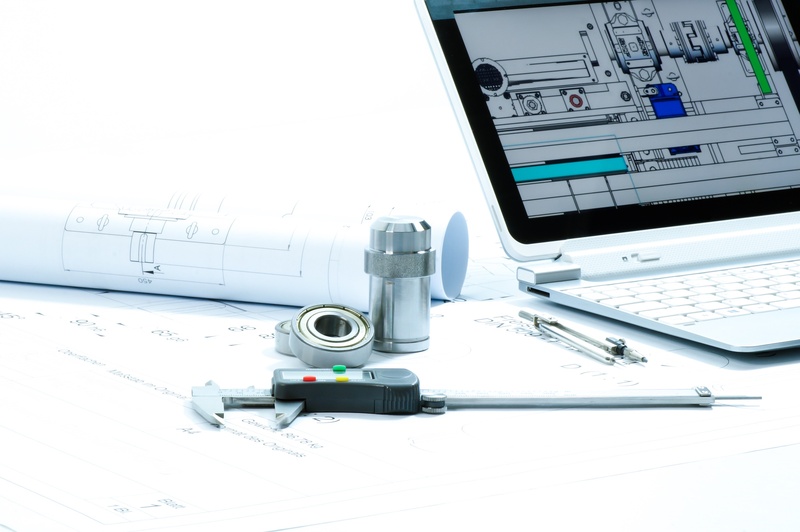 We try to answer the customer's needs and draw up a plan. 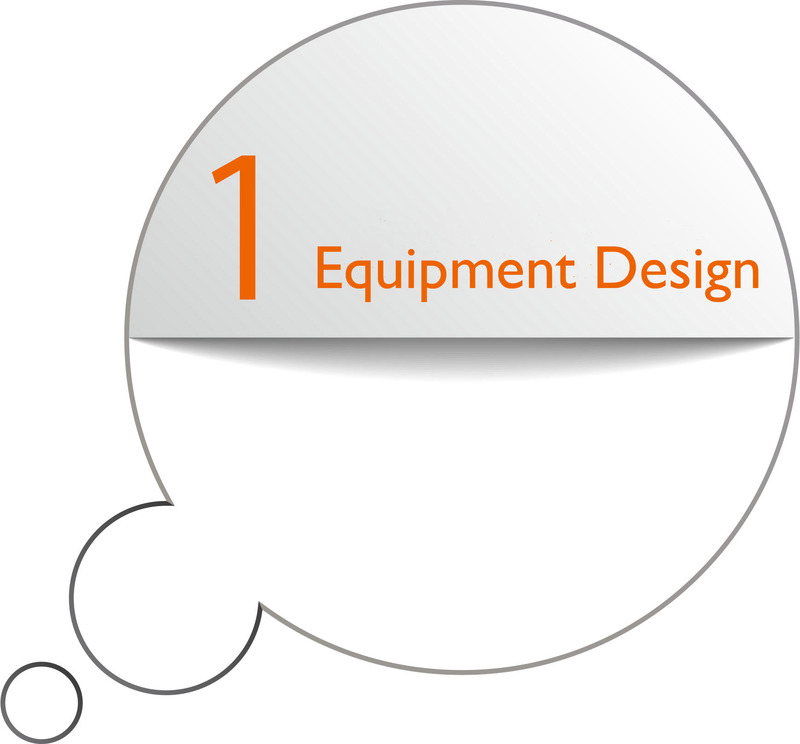 Design is the first step in manufacturing, so if we make a mistake here, it will affect the end product. That's why we always take extra care. Luckily, everyone at Fujiseiki is in sync, so they are there to help if something goes wrong. It's also easy to make your voice heard, and I feel that's connected to fostering this kind of environment. 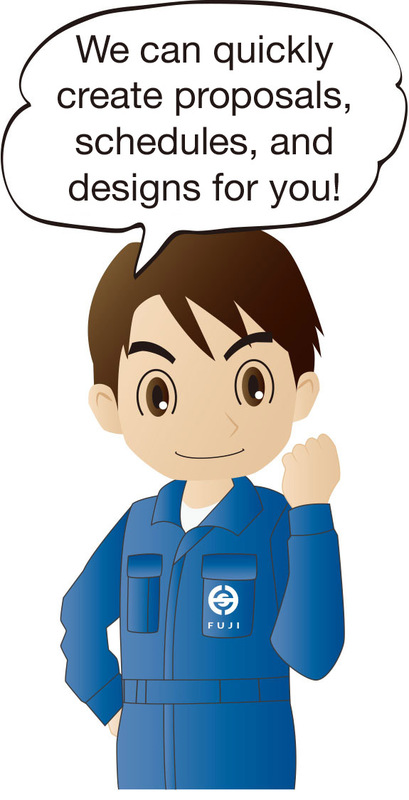 We receive designs from customers and our own designers. 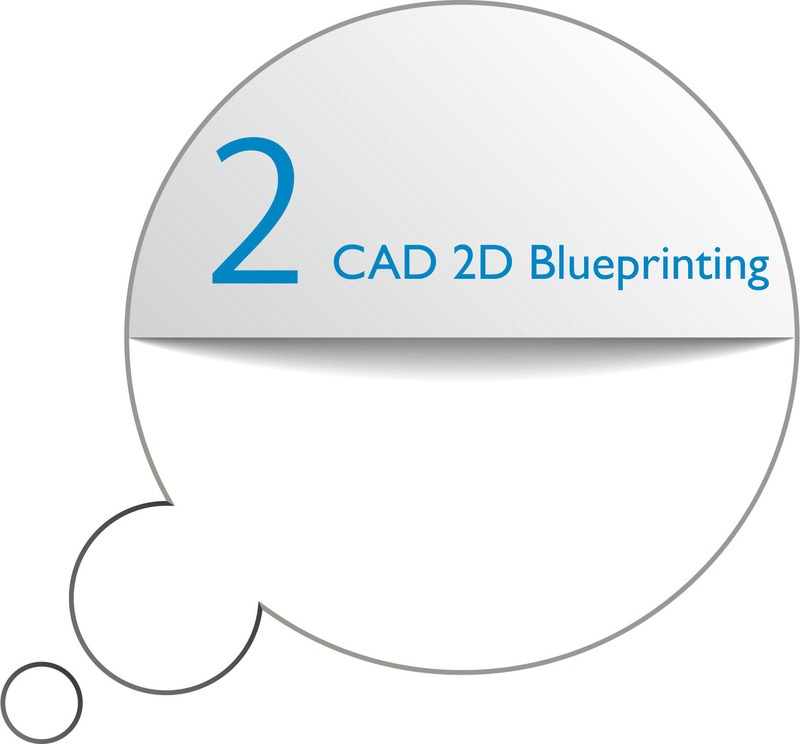 We put these into 3D CAD and make a model, and afterwards convert them into 2D blueprints. Then we create a flowchart and divide and assign the processing to different departments. Our department also handles making estimates and quotations. I'm actually currently studying this flowchart process and how to calculate estimates. Since production starts here, there's no room for error, so I'm being thorough. One should always aim high, and stay concentrated. 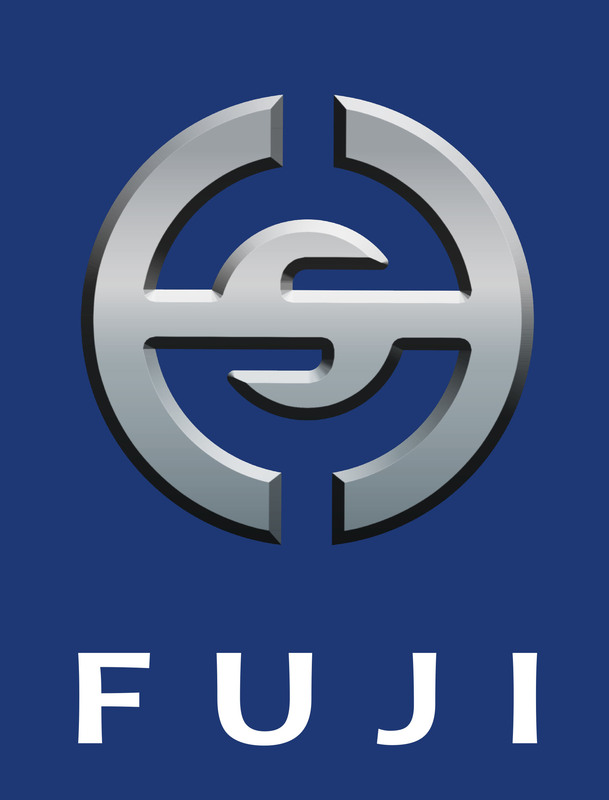 Fujiseiki has a lively atmosphere, and if you like to make things, this is a good company to find challenges for yourself.